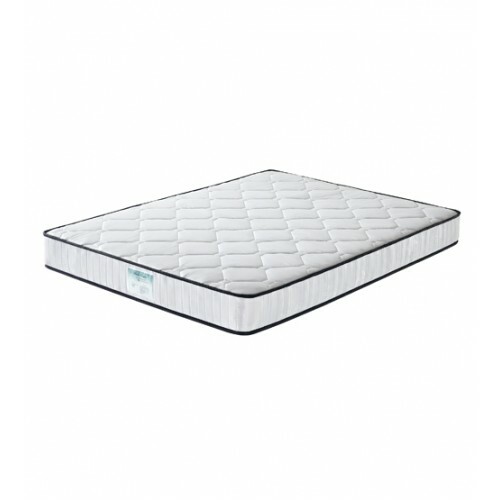 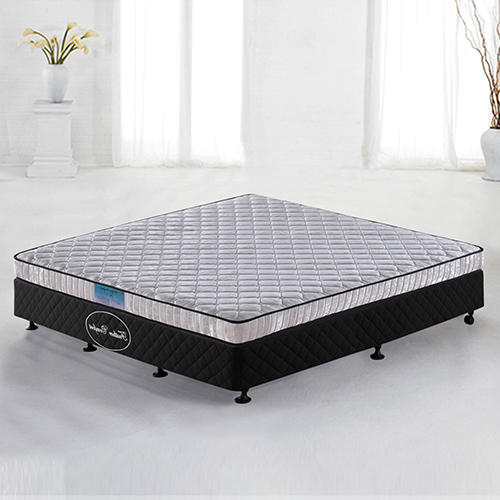 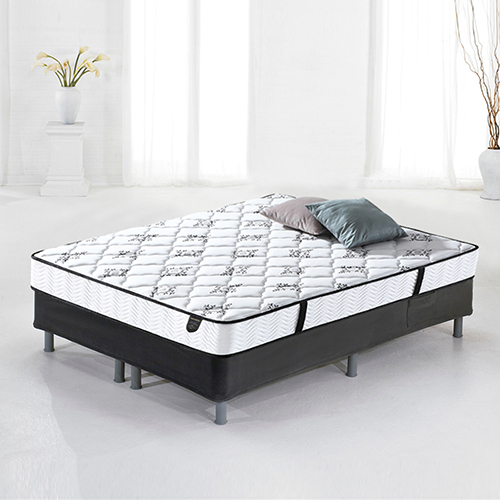 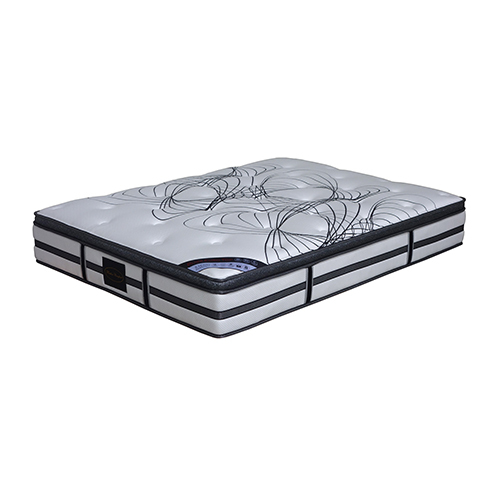 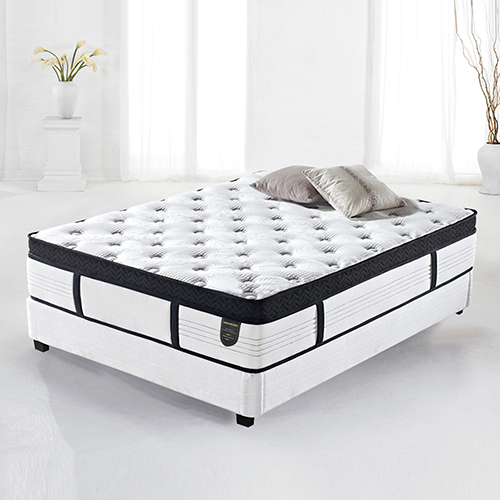 Our Bliss mattress is designed with very high specifications, combining both Breathable Jacquard Fabric on Top and layers of High Density Foam. 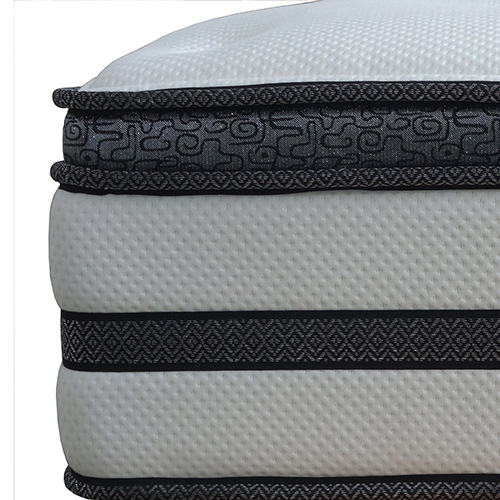 The high quality stretchable knitted fabric covering provides a smooth and plush comfort feel and gives your mattress a velvety softness and natural touch. 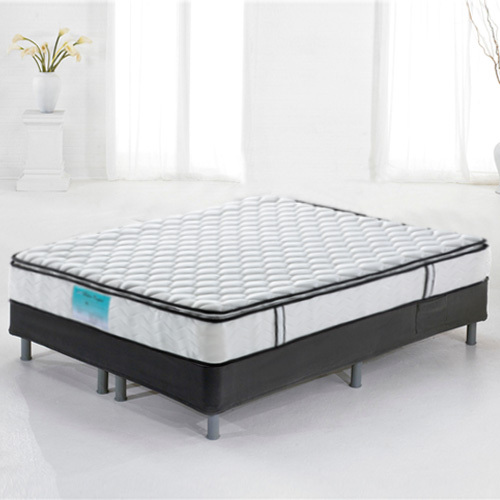 Our new exclusive Gel mattress has thick knitted fabric cover which brings a smooth feel while you sleep. 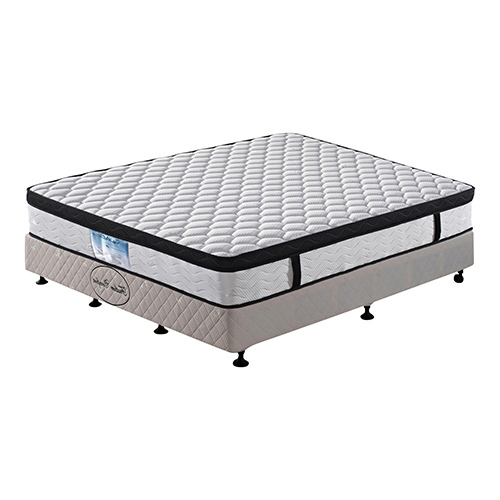 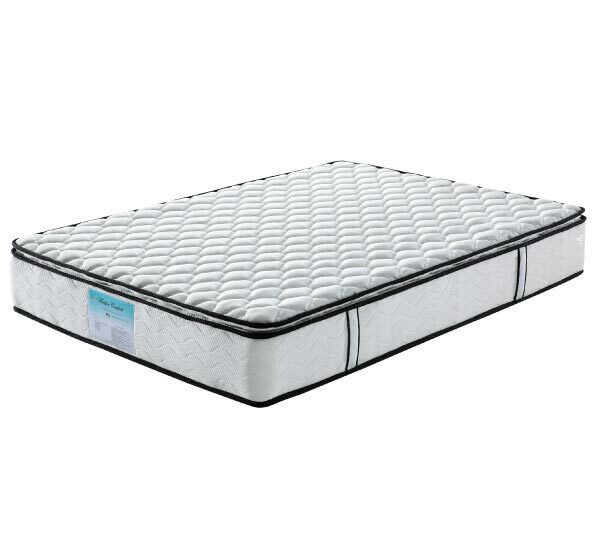 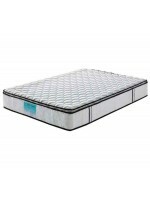 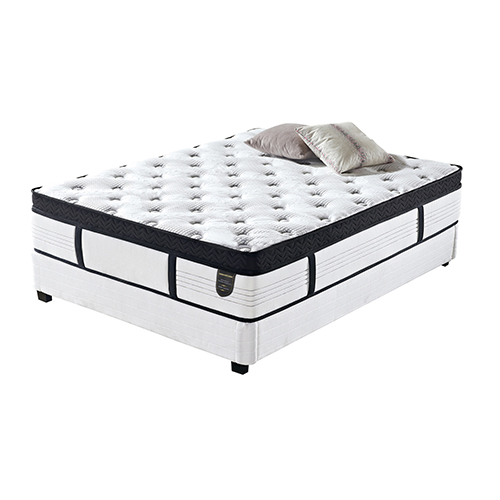 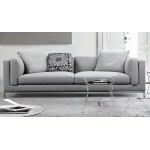 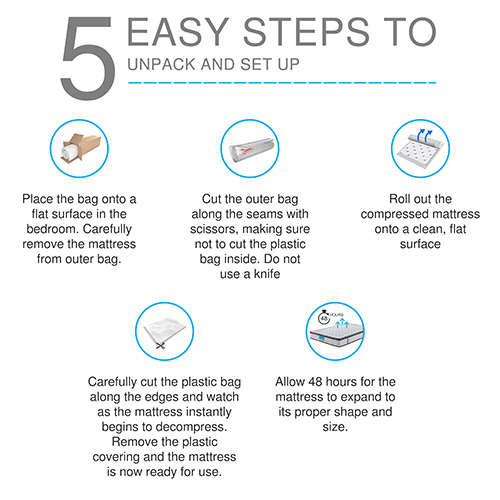 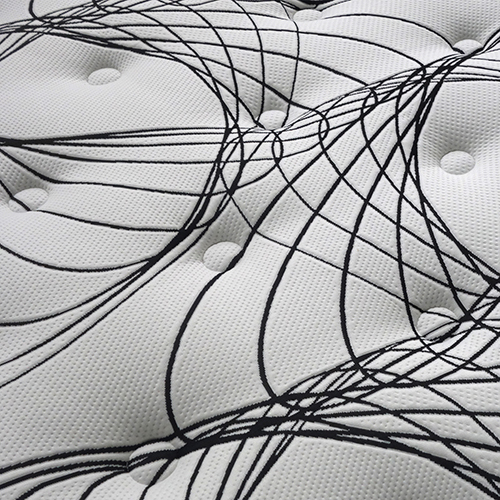 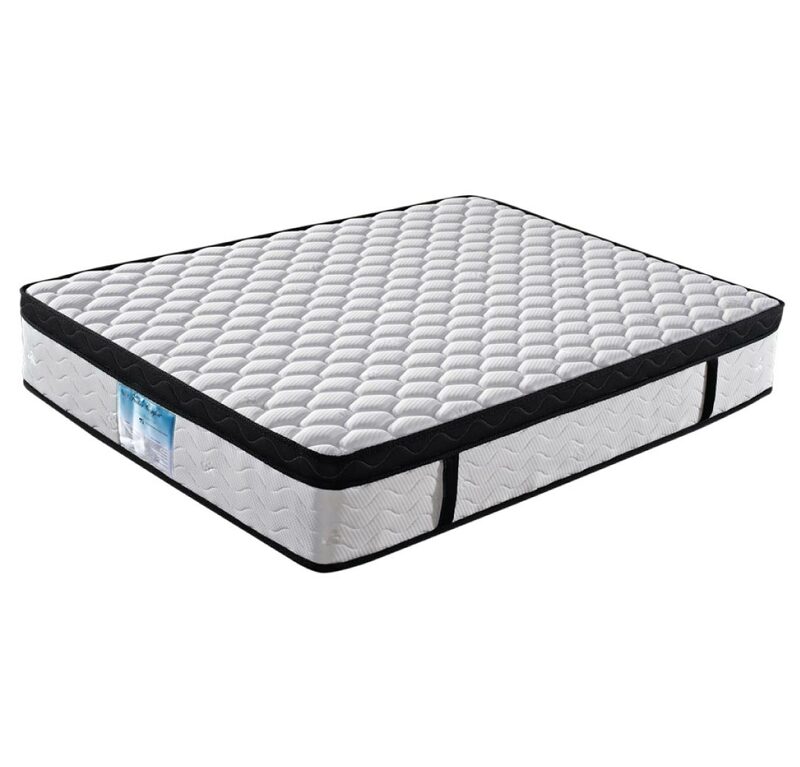 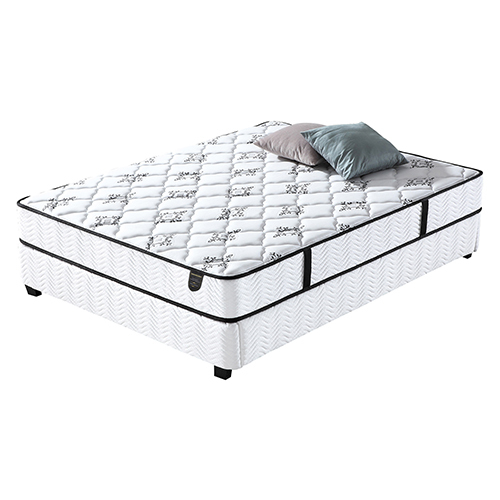 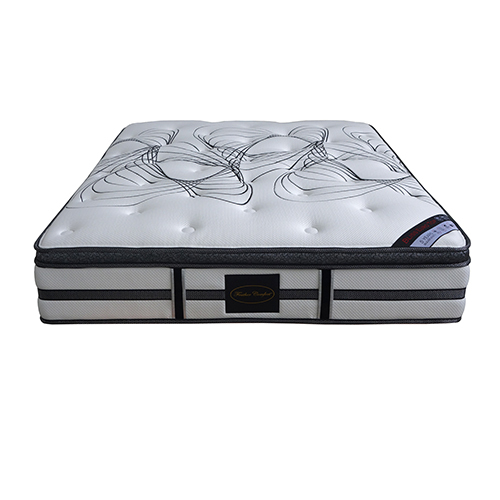 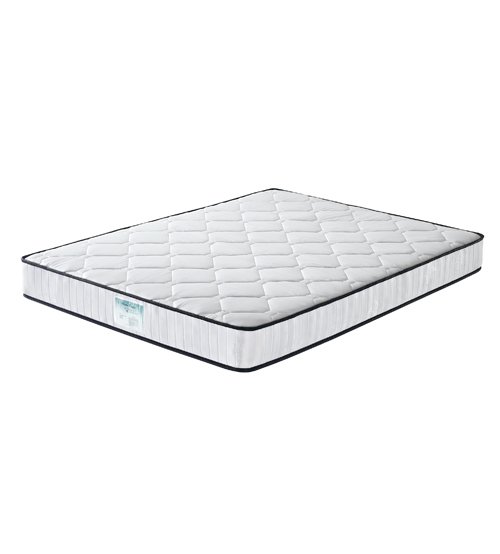 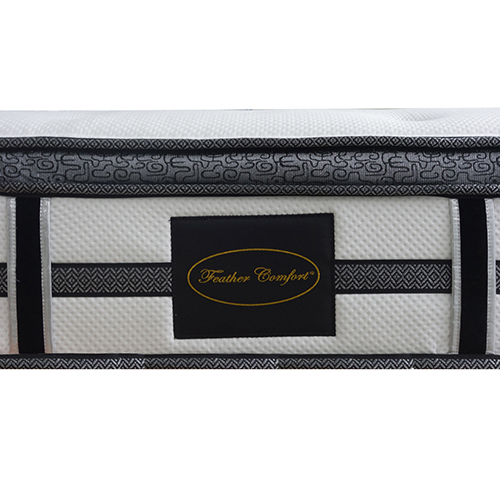 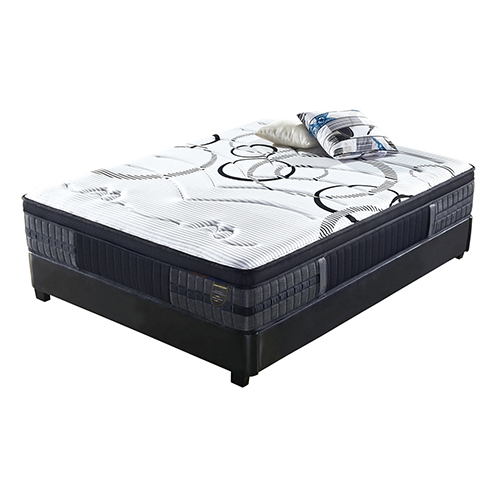 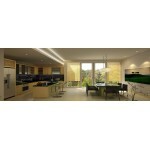 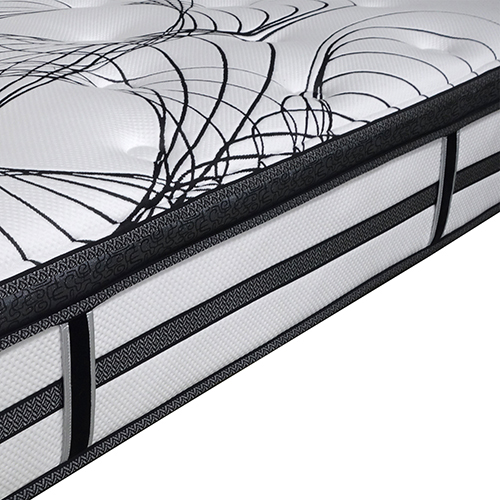 It is quilted with soft foam to ensure you won’t have any uncomfortable bumpy feelings.